Check it out at posts tagged “photos”. Joe Crawford blogged this at 10:46pm in 2010 in April. The 4th was a Sunday. You are reading this 9 years later. Comment. There are no comments Tweet. Send email. 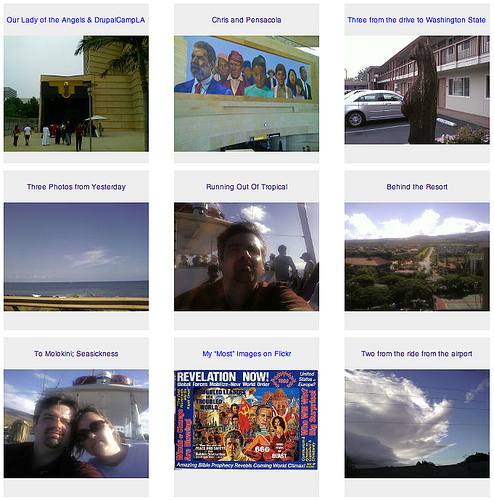 It has hashtags→ photos screenshot webdev wordpress .